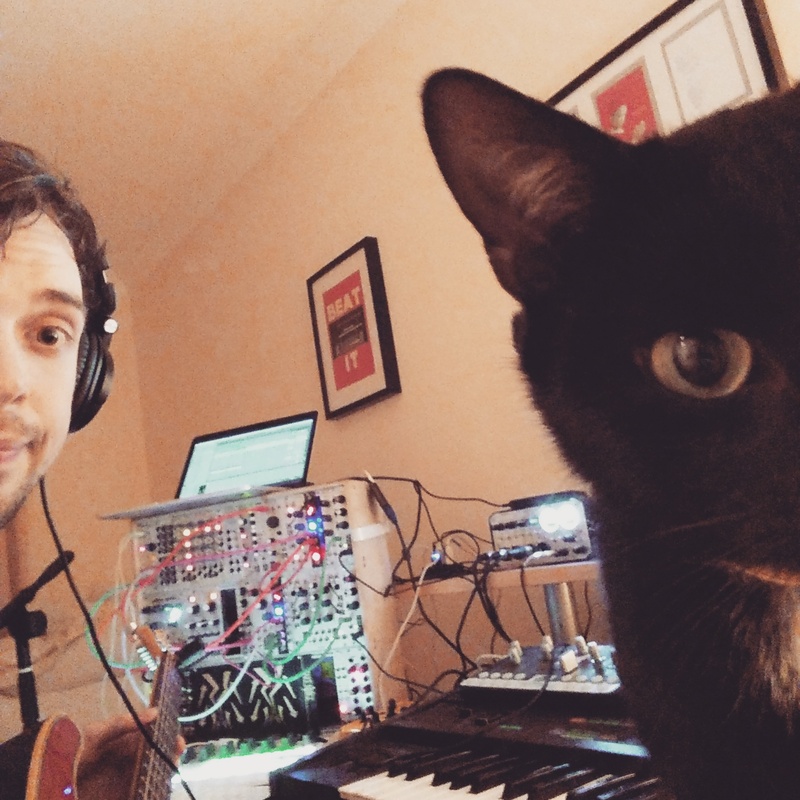 A kindly soul and lover of synths, Apta designs electronic and acoustic soundscapes. His track is an ode to the city entitled Skyline. Manchester is my home. It’s where I make my living selling records, and have fun listening to and buying records. It’s where I meet my friends, and it’s where inspires me to make the music I love. It’s where I met my girlfriend and it’s where we have spent almost all of our formative years. It’s a testament to the spirit of this city that the people are so determined to carry on, as it should be. There is a wealth of musical brilliance in this city and I wouldn’t be without it. Long live the Manchester spirit and culture.